Compliance will be one of the more unlikely buzzwords of marketing in 2018. Yes, data protection has always been extremely important, but the GDPR in Europe affords individuals more rights and demands customer-centric companies put their money where their mouths are. Data is the lifeblood of the digital economy and represents one of the most valuable assets a company can develop today. Why? Saving data is dangerous because lots of people – including those with nefarious intentions – want it, it’s hard to secure, and once it falls into the wrong hands, the damage can be significant. Just before we reached the EU cookie law ‘deadline’ on May 26, the ICO issued updated guidance for compliance, which expanded on the notion of implied consent. This was met with anger by some who saw this as a last minute changing of the goalposts, so I caught up with the ICO’s Dave Evans to ask about this. He also talks about how the Information Commissioner will judge the ‘success’ of its implementation of the EU e-Privacy directive and why sites should be open with users. What are retailers doing about the cookie law? 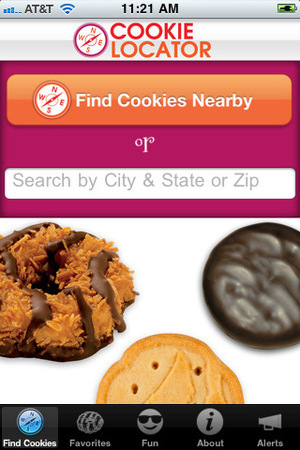 The cookie law deadline arrived on Saturday, and we haven’t quite seen the pop-up apocalypse that some had predicted. This may have had something to do with the ICO’s last-minute revision of its guidance, but its more likely that many simply aren’t prepared to risk harming their business models when it’s unclear how the law will be enforced. While news websites like the BBC and Mirror have added some sort of status bar or pop-up, retailers have taken a different approach to compliance. (I’m certainly not looking to ‘out’ websites here, so I’ll be looking only at those which have taken some action). The deadline for the e-Privacy Directive is fast approaching. While the subject has generated significant attention across Europe, the word ‘cookie’ continues to dominate the headlines. 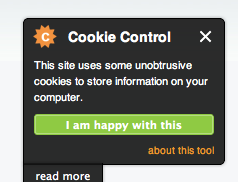 In fact, the part of the Directive that applies to cookies is written more broadly and requires consent for non-essential tracking, regardless of whether a cookie is involved. 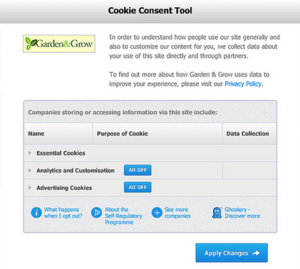 In this article, I’ll review the facts behind the ‘cookie law’ and lift the lid on what consent really means for UK businesses. The EU e-Privacy Directive and subsequent ICO guidance is complicated and confusing enough when you look at desktop sites alone, but then there’s the question of how it translates to mobile. 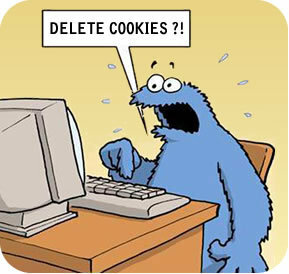 To recap: the ‘cookie law’ covers the use by businesses of information stored on users’ ‘terminal equipment’ and this covers mobile sites and apps as well as desktop sites. In a new white paper, Mark Brill from the DMA has bravely attempted to untangle some of the issues around mobile and the cookie law.